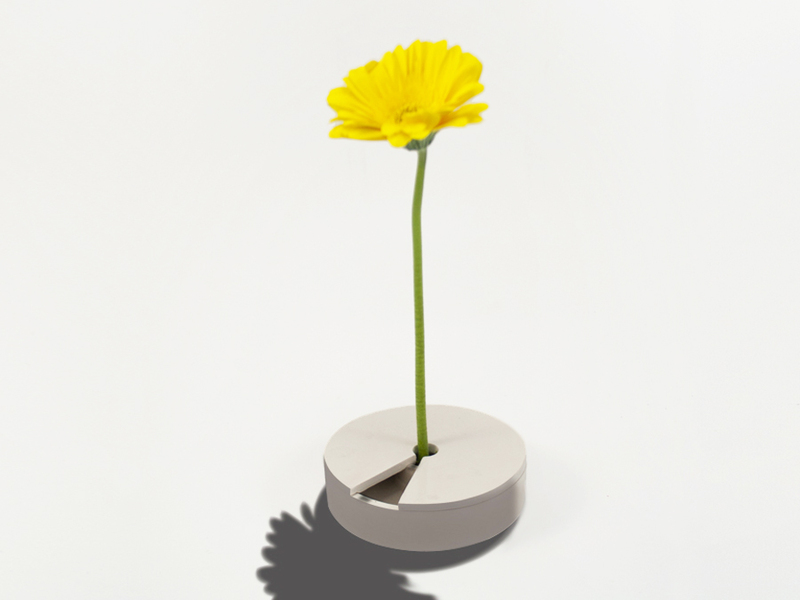 SIESTA is a flower vase which functions as a sundial for the moment of sietsa. 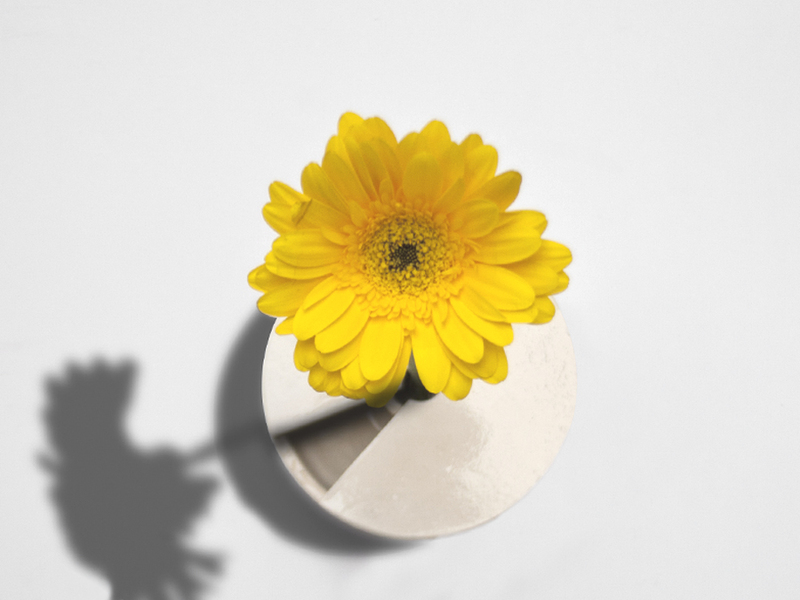 A flower is placed in the middle, and his shadow states the time from 14h to 16h through the hole in the upper part. 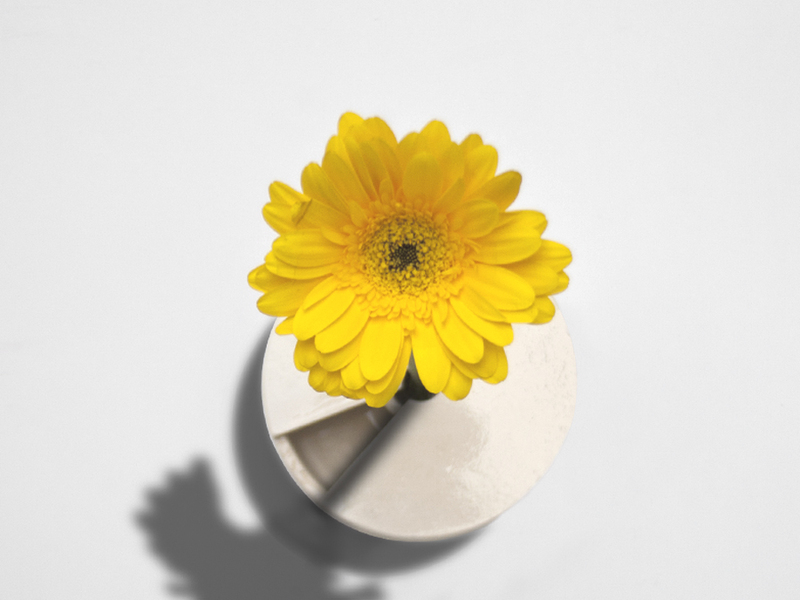 It indicates us the hour of sleep in a kind and pleasant way.